7.30 - 8.30: Pick you up at your hotel. Visit Ho Chi Minh complex, including Ho Chi Minh's Mausoleum , President Ho Chi Minh's stilt house,one Pillar Pagoda Tran Quoc pagoda, ethnology museum. 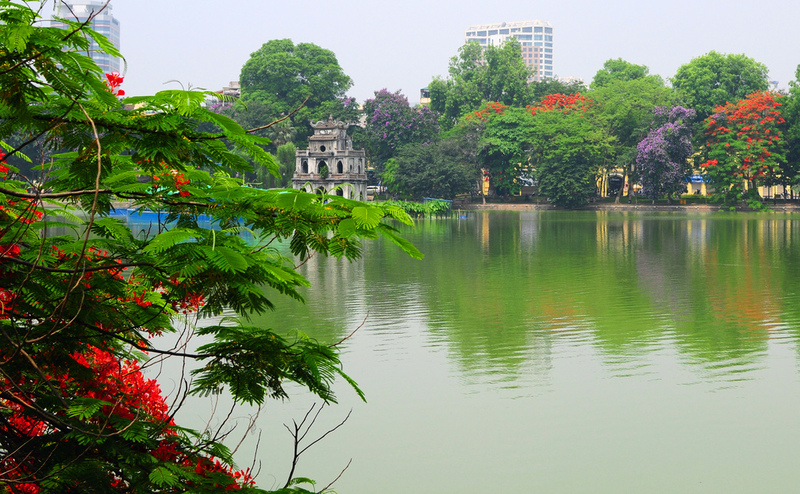 13.00: Visiting Hoan Kiem Lake, Ngoc Son Temple. 15.00: Tour End drop off to your hotel. What do you think of CITY TOUR (Full Day)?